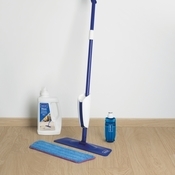 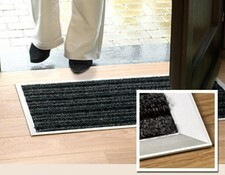 New from Quickstep is the new cleaner to replace the wood/Laminate and Livyn cleaner. 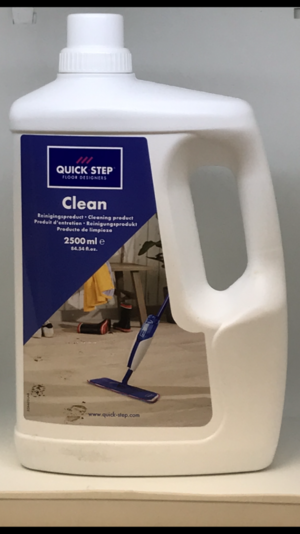 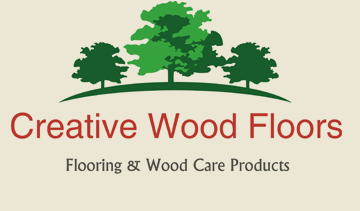 The new all in one cleaner is suitable for all the Quickstep floors except the Oiled wood floors where they have a new oil cleaner. 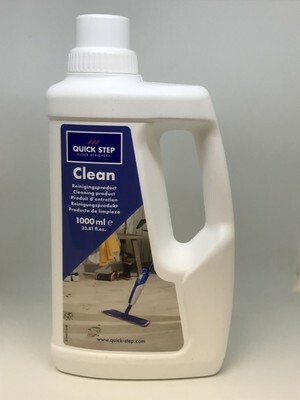 This product is a concentrate cleaner so it will need diluting with water.